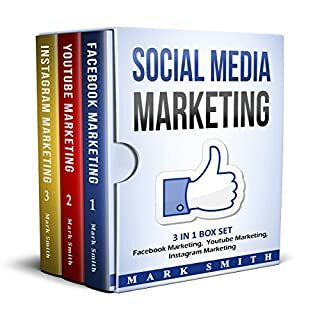 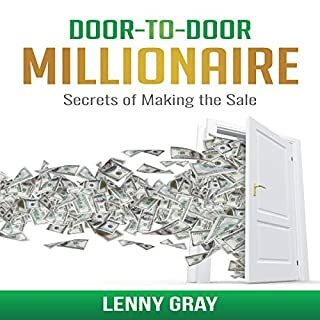 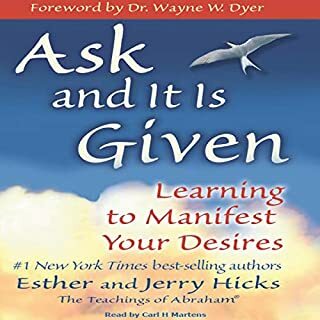 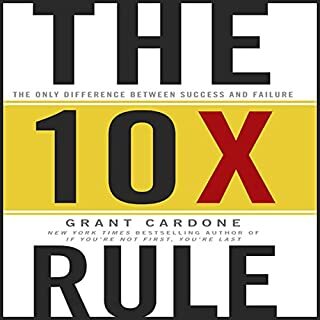 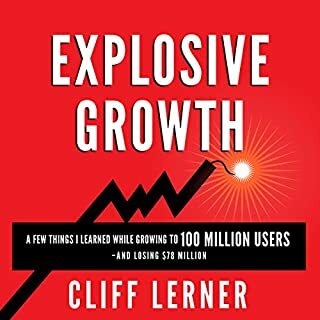 I have read and listened to many Marketing books and have gained numerous amounts of information, however, none compare to this simple, yet informative product which is quick to action and understand. 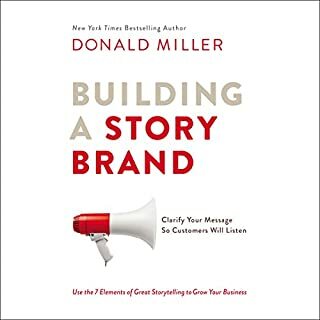 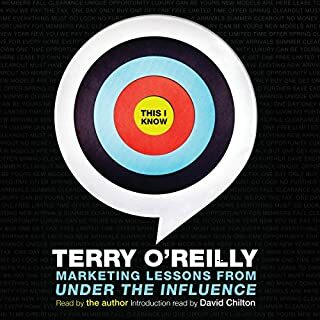 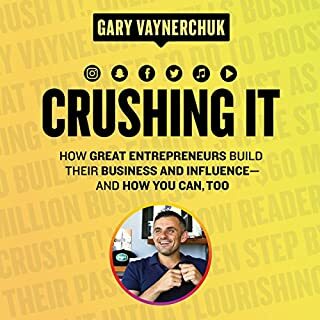 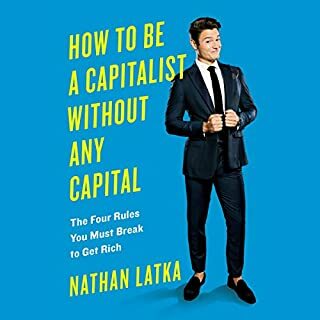 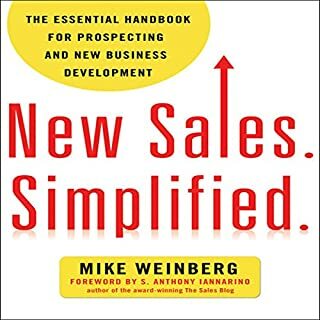 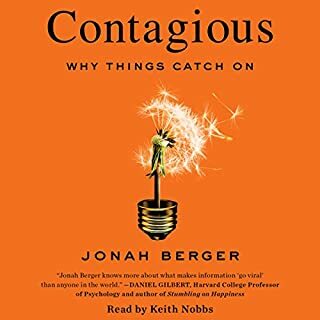 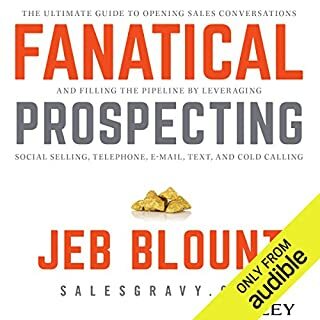 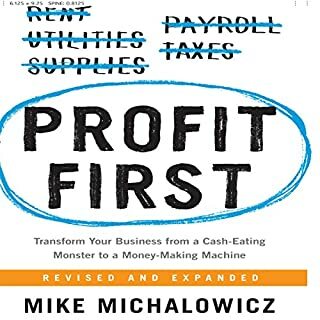 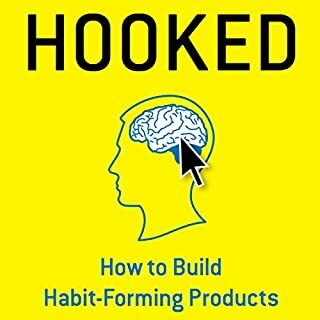 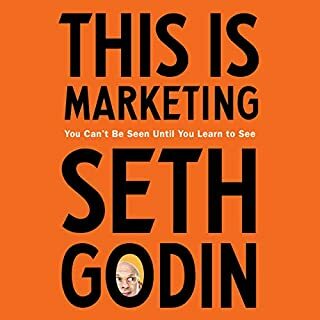 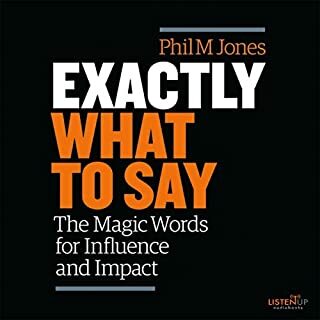 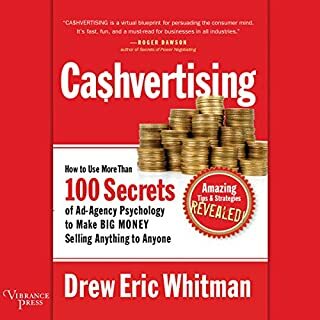 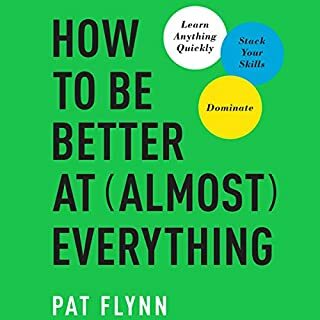 This is a MUST read for any one wanting to start a business, lead a business or just plain understand how marketing affects the buying decisions of people! 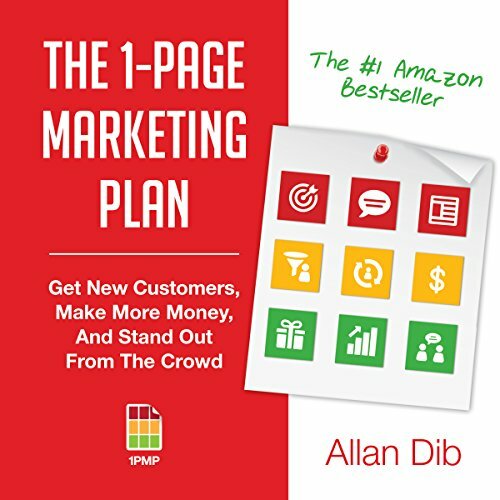 Thank you Allan Dib for taking the time to articulate and write this book.